Have you tried Uncle Glennʻs famous egg in a pancake or Aunty Jenniferʻs ono garden fresh somen salad? 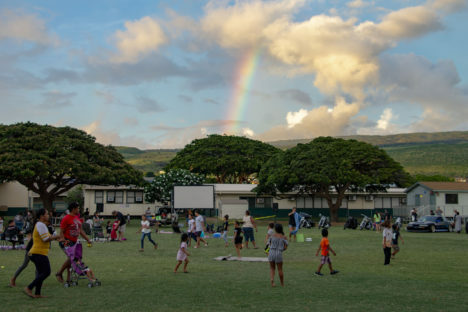 If you’re raising keiki between the ages of 8 and 13, come join the Molokai ʻOhana Gardens and Grindz program on Saturday mornings in November! Together, you will grow your own veggies and use them to cook local favorites. Seven boys and seven girls represented Molokai in the Maui Interscholastic League Championship Cross Country race on Maui last Saturday. Three are now headed to the state championships on Oahu this Saturday, Oct. 27. Top finisher for the girls and headed to states in Keeya Bicoy who finished in 11th place overall with a time 22:53. The boy’s top finisher and headed to states in Alex Mawae who finished in 19th place with a time of 18:53. Also qualifying for states is Kamalu Kaawa Richardson who finished in 27th place with a time of 19:19. 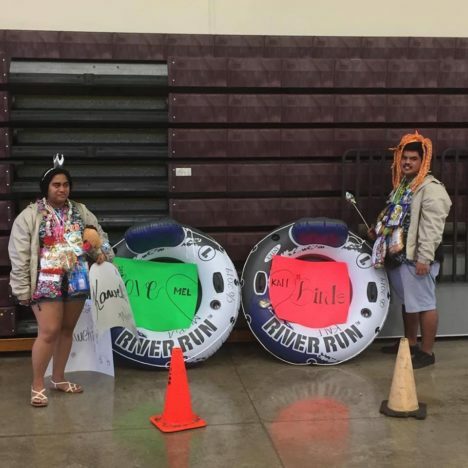 The Molokai High School Boys and Girls Air Riflery teams finished their seasons at the MIL Championships last Saturday at Baldwin’s Jon Garcia Gym. The Lady Farmers were led by Maria Angst, who finished in 16th place overall with a score of 482. Melody Kaili-Kalua finished in 52nd with a score of 433. The girls took seventh place as a team. For the boys, Gavin Makekau was the tops finisher in 54th with a score of 433 and Charles Kamai-Cacpal was 69th with 412 points. Molokai finished sixth in the team standings. 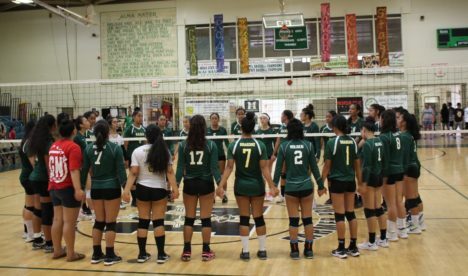 The Lady Farmers Volleyball team will host the Maui Interscholastic League Division II Girls Volleyball Championships this week at The Barn in Ho’olehua. 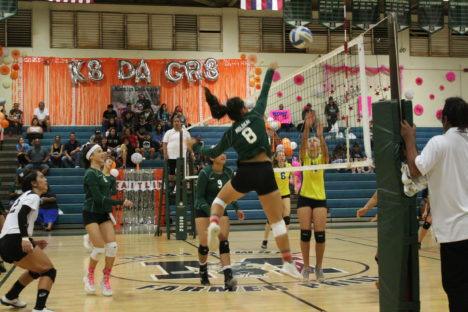 Molokai finished the season as the number two seed with a 10-2 record after winning two matches last week over Haleakala Waldorf. The Lady Farmers won both nights in three sets. Thursday’s score was 25-14, 25-19 and 15-17. On Friday, it was another three-set win 25-14, 25-16 and 25-15. Last Thursday night was senior night, and six seniors were honored: Kawohi Duvachelle, Kaitlin DeRouin, Taye Mowat, Stasia Kaahanui, Mary Rose Ringor and Mary Grace Ringor. 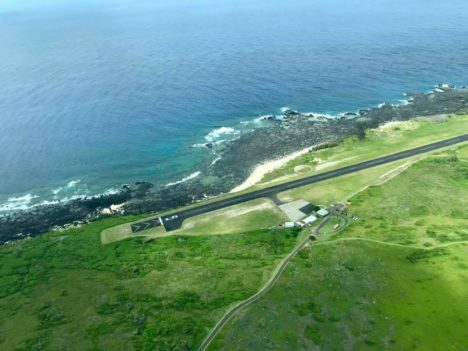 If all goes as planned, the tiny Kalaupapa Airport will receive improvements to its terminal, runway and safety measures in a $5 million project that would start later this year and last five years. The state Department of Transportation is proposing and funding the project to enhance operations and help mitigate safety hazards of flying into the remote peninsula.